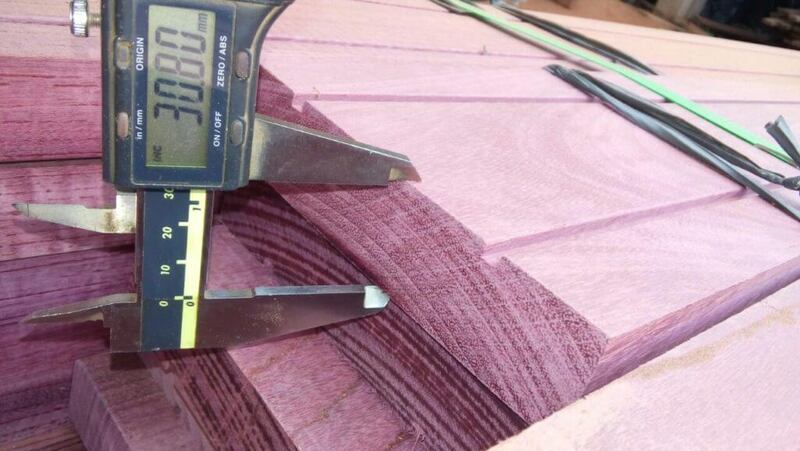 We supply Balau, Garapa and Purpleheart Decking. 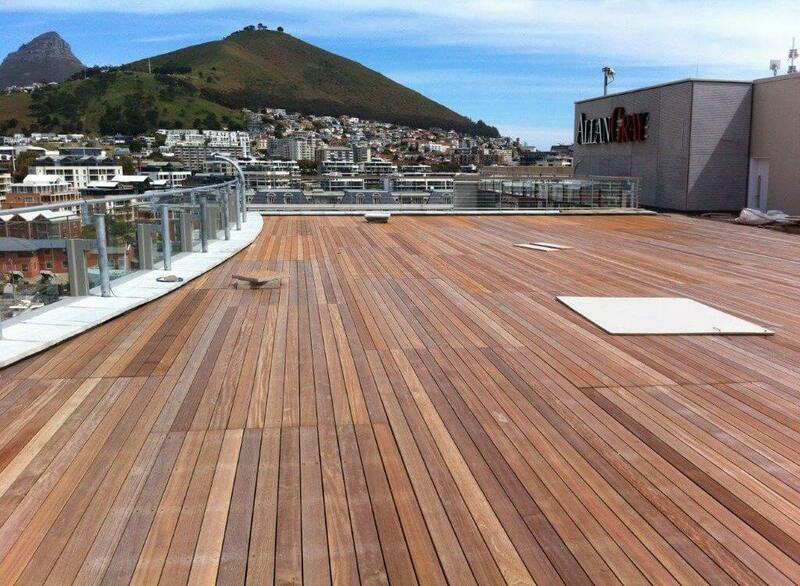 Balau decking is very popular and used often in houses in the Western Cape. 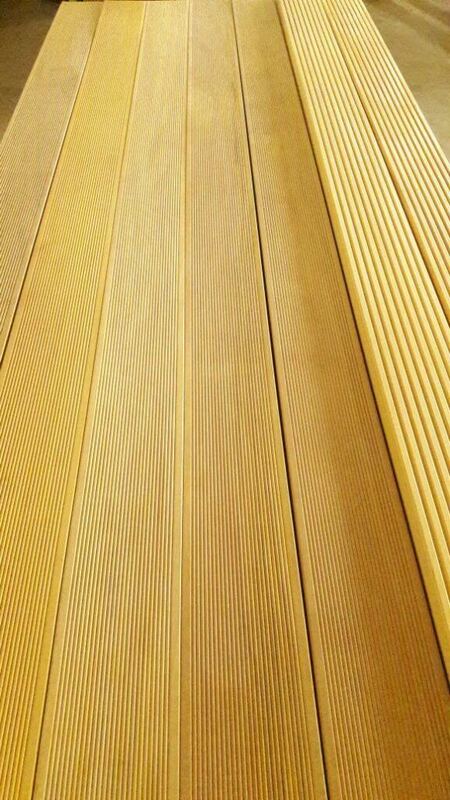 Balau decking turns a lightish grey when exposed in the sun for a while, which is in fact beautiful. 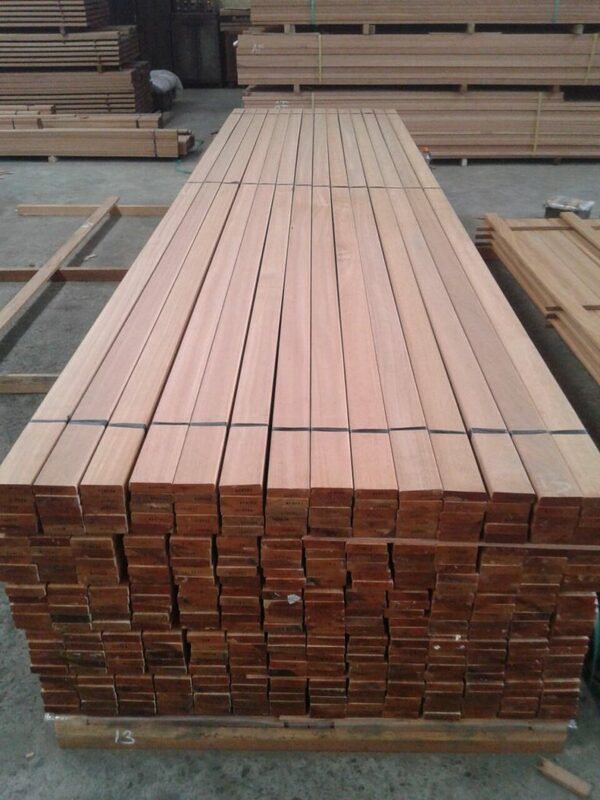 Garapa decking is a light brown/orange in colour and is an excellent timber for decking as it is durable and moves very slightly after it has been installed. Purpleheart decking is a purple coloured decking which fades slightly when exposed in the sun, giving it a unique look.